Secured by 32mm 4 way locking bolts. 3 moving and 1 fixed set. 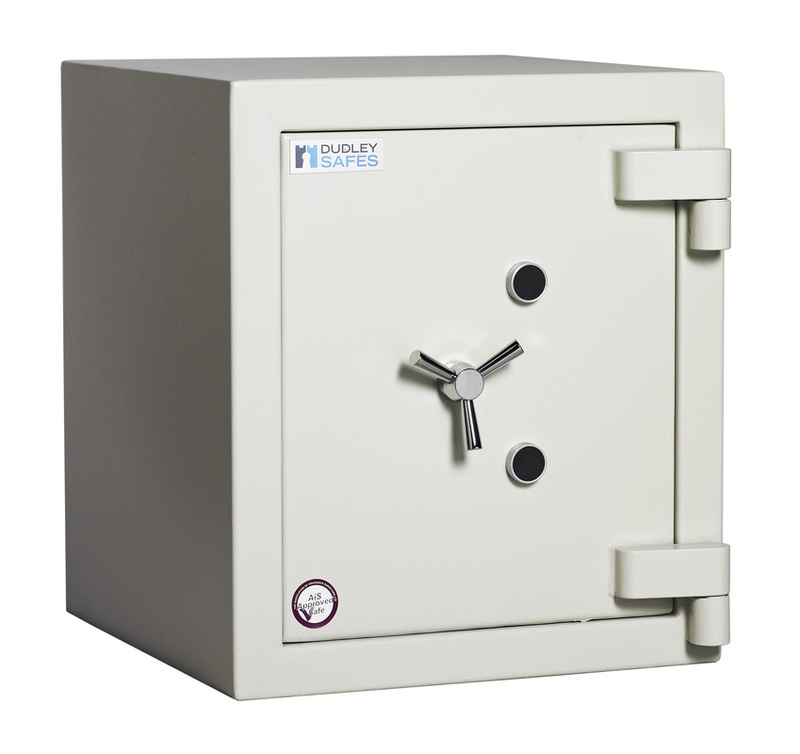 Dual digital audit & time delay Lock. 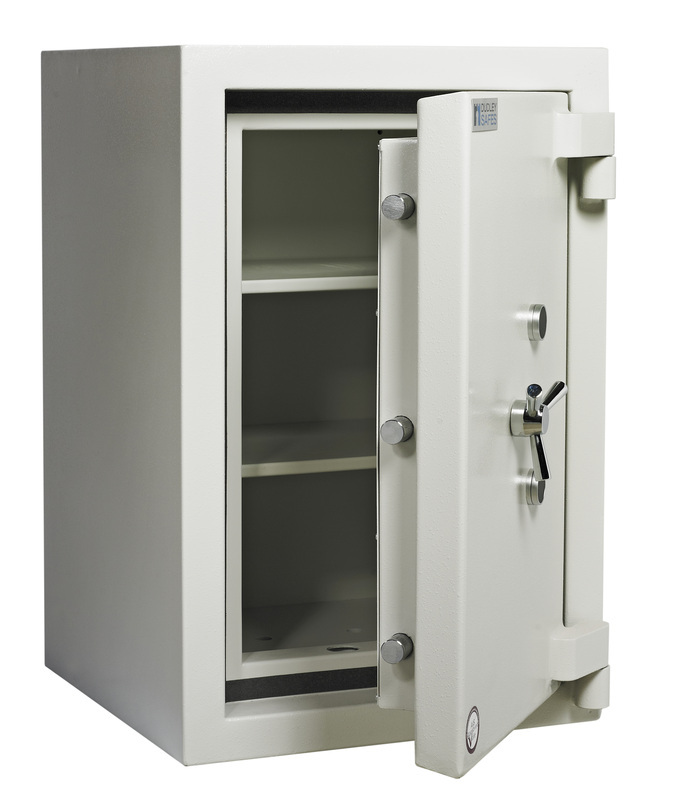 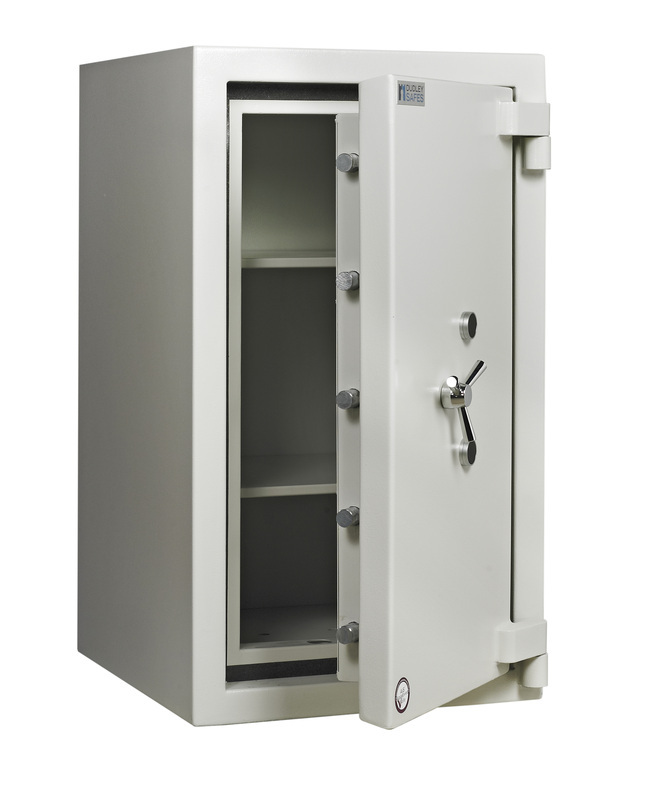 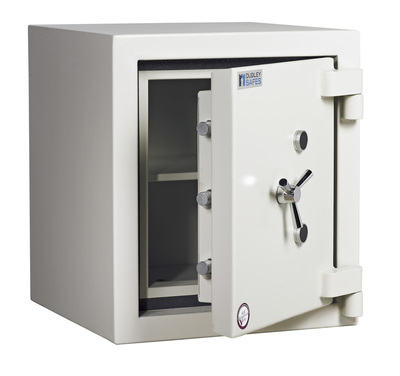 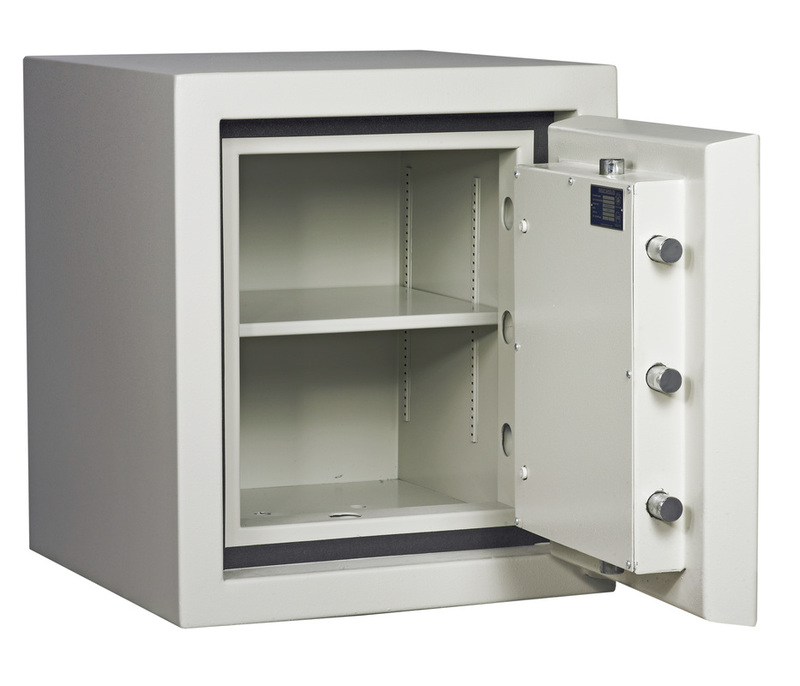 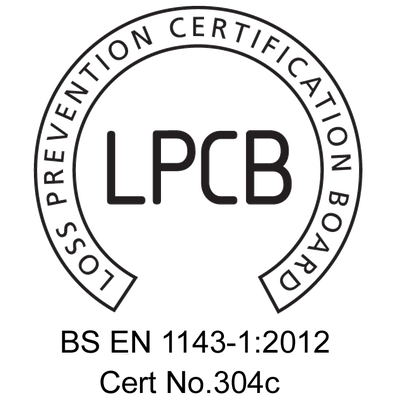 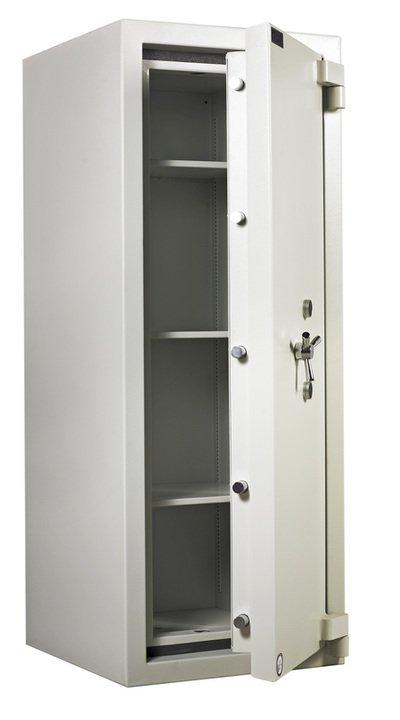 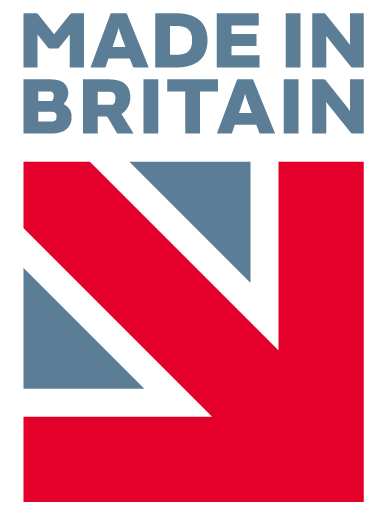 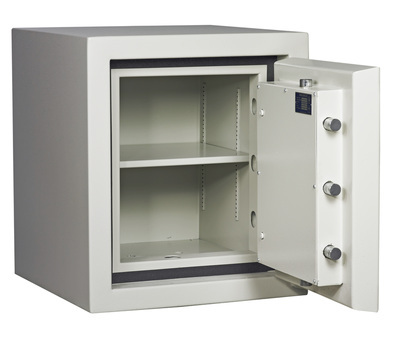 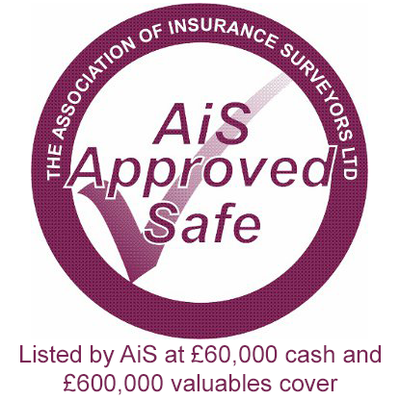 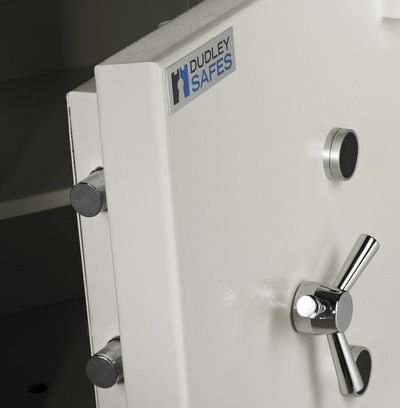 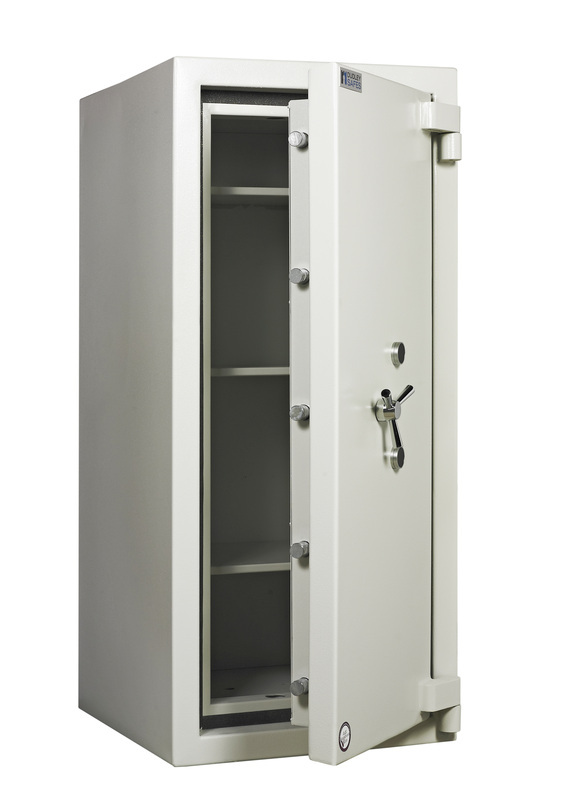 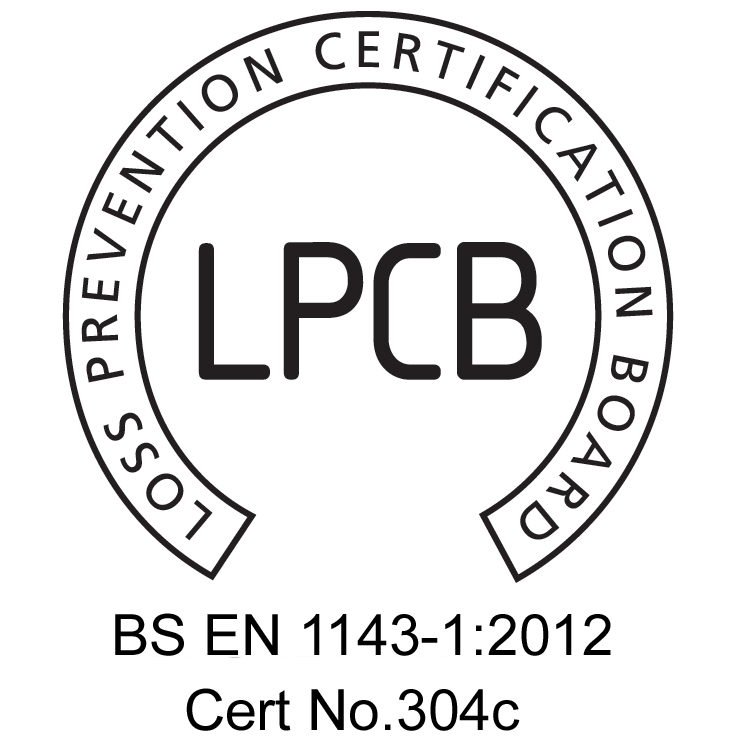 The Dudley Europa Grade 4 range of safes have been designed to meet the stringent requirements of European Safe testing as outlined in accordance to BS EN1143-1:2012.